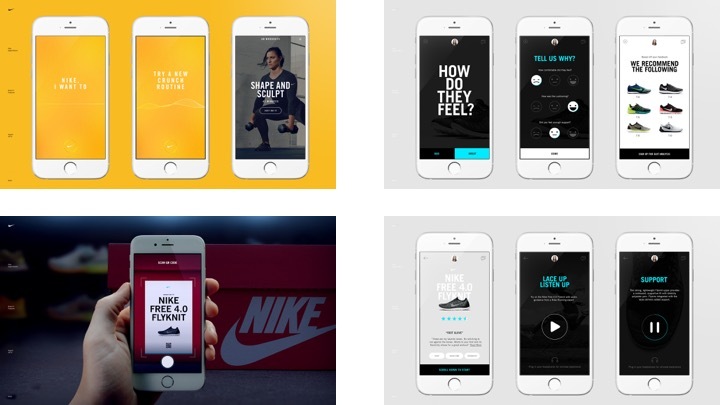 We designed an sprint based innovation program for Nike to help uncover key insights and user needs to develop new products and services using a lean and agile methodology. 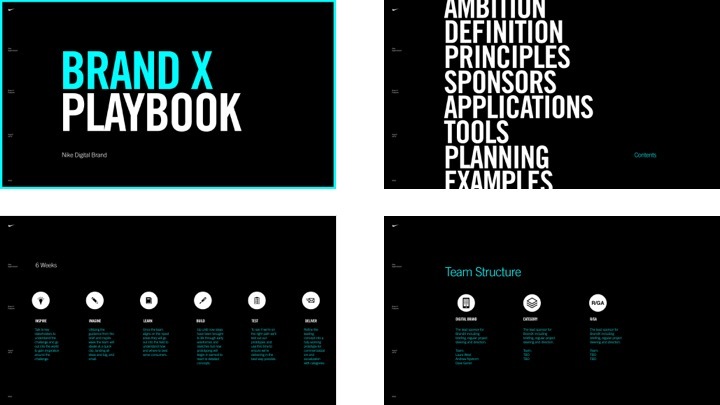 We built a canned program to work within the Nike corporate structure and used this process to run a number of short yet impactful innovation programs. The images below are a mix of programmatic images as well as outputs from a number of the cohorts.